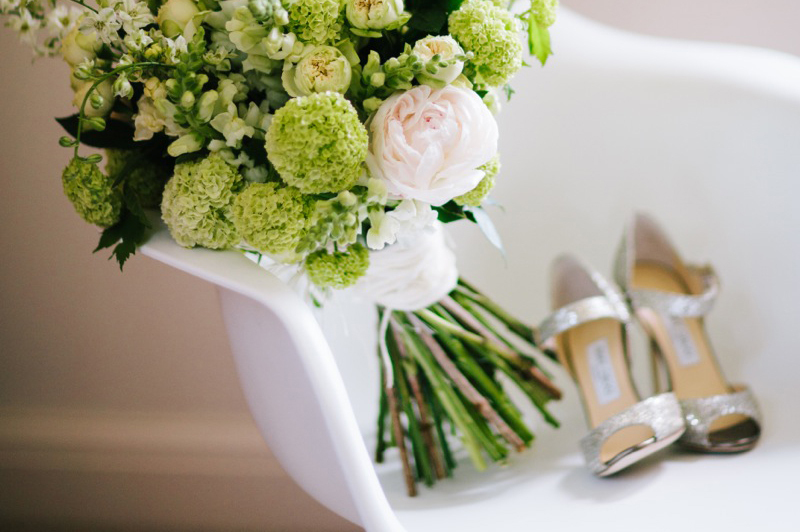 Image by Studio 1208 Photography via Rock My Wedding. Choosing your wedding suppliers is one of the most exciting parts of the planning process. But, it can also be very time consuming, overwhelming and you may even go a little off track without careful planning and consideration! 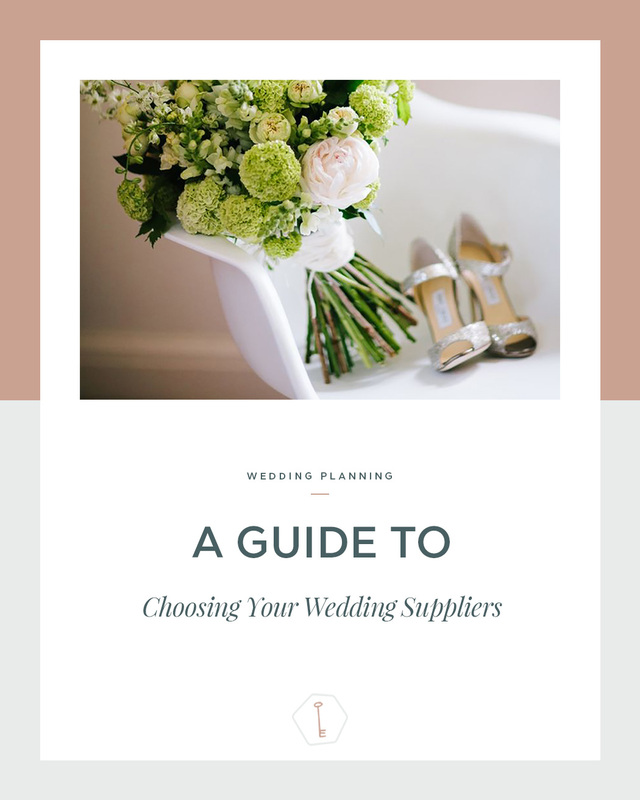 With this in mind, I’m sharing a step-by-step guide to choosing your wedding suppliers. Whilst it’s important to book your suppliers as early as possible, it’s just as important not to rush the process. If you panic book the first suppliers you see you’re bound to second guess your decisions later on – especially as there are so many amazingly talented suppliers out there. So, where should you start your research? The majority of couples in the UK find their wedding suppliers via; Internet searches, recommendations from friends and family, wedding directories, articles, real weddings / inspiration shoots, wedding fairs and advertisements on blogs or in magazines. With so many options available it is important to remember that this can and will take time, but the time you spend researching now will be worth it in the long run. The style of your wedding: Are you having a casual or formal day, an intimate affair or lavish celebration, a City Chic wedding or a Classic and Elegant affair? And do the suppliers you’re looking at compliment your style and taste? Your budget: it’s easy to get carried away and spend more than you can afford, but remember, if you splash out here you’ll need to cut back elsewhere. Location: while some suppliers are willing to travel, others may not be. So consider where your suppliers are based. Your name (and the name of your partner). Your contact details (if you are sending an enquiry via their website). The date of your wedding. The service and/or product you require i.e. if you are looking for a Wedding Planner do you want them to plan your entire wedding, parts of your wedding or assist with on the day coordination? A quick overview of your big day! Price / packages and optional extras. Based on the responses you get to Step 3, make a shortlist of no more than two or three suppliers in each category that you love. With some suppliers, a phone consultation or even email correspondence should be enough to get an idea of whether or not you’d like to work with them, but with others (a Wedding Planner, Stylist or Photographer, for example) it’s important to check out your chemistry as well. If possible, try to meet up in person or arrange a Skype call depending on locations and availability. Have a good read of their websites, brochures and blogs (if they have one). Look at their social media accounts i.e. Twitter, Instagram, Facebook and Pinterest. Are they active on these accounts, who do they interact with and how many followers do they have? Look to see if they have any work featured on wedding blogs or in wedding magazines. Read through any reviews/testimonials from past couples. By doing all, or even just some of the above you will ultimately have a better idea of what kind of person / company they are. Follow your gut and once you’ve made a decision, let the other suppliers you’ve spoken to or met with know that you’ve chosen your supplier. They will appreciate your honesty and courtesy. Then break the good news to your chosen suppliers and start to iron out the details. If contracts/terms and conditions are available then make sure you read these carefully and that you are happy with everything included… If there are any questions marks, then don’t be afraid to query something if you’re not sure. Now is the time to ask, as you don’t want to end up with any regrets. Once you’ve made everything official, it’s time to get excited – you’re one step closer to your big day! 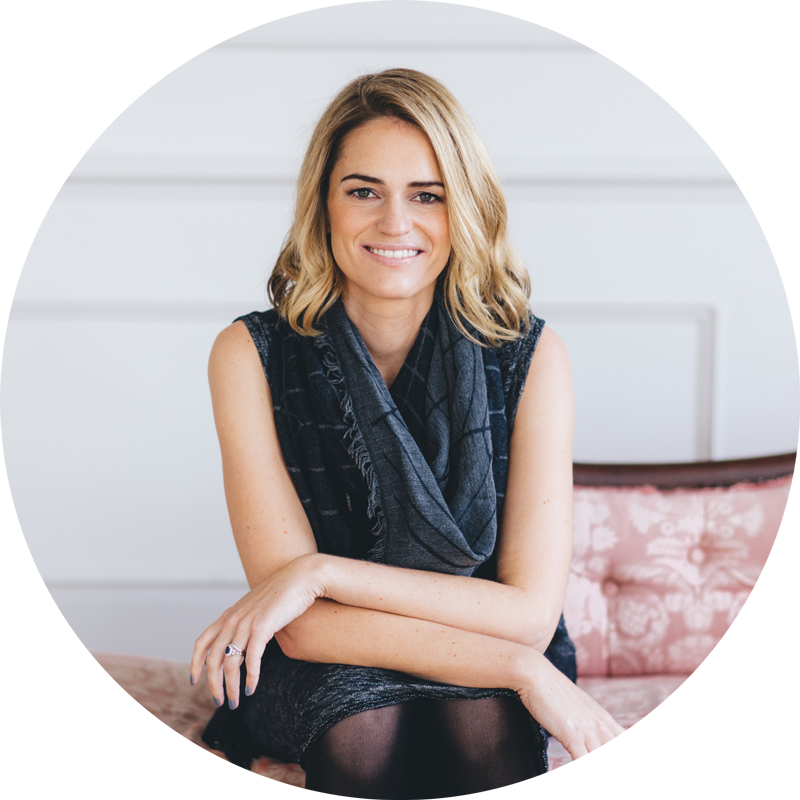 Hopefully the above guidelines will set you on the right track, but if you’re struggling to find the perfect supplier, or need help with anything else, then you might want to take a look how how I can assist, a full rundown of my wedding planning services can be found here!